[dropcap]S[/dropcap]o you’ve got your gym membership and a truly inspired athletic wardrobe. What you need now is a tool to take your workout to the next level. 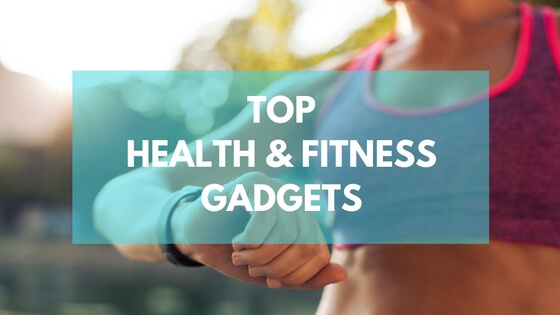 We picked the best fitness and wellness gadgets that deliver true results. From tracker wristbands to intelligent forks. There is something for everyone. Find which tracker fits you best. To many of us, a pair of earbuds is almost as imperative as a bottle of water to complete our workouts. Backbeat FITs are the best wireless Bluetooth headphones. The flexible design means the earbuds remain stable in your ear throughout all levels of intensity. Easily accessible on-ear controls allow you to control your music and calls without interrupting your workout. 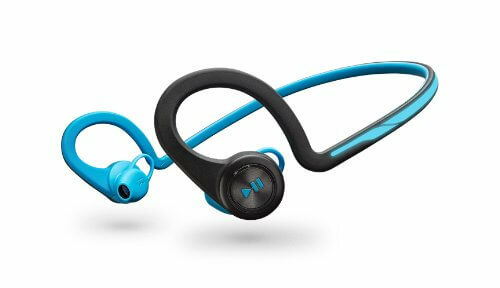 These headphones are waterproof and sweatproof so you can wear them even for the most intense workouts. They have a long-lasting battery life, with 8 hours of wireless listening time per charge. Lastly, the earbuds are unsealed which allows users to hear their surrounding during outdoor activities, especially useful for runners and cyclists. 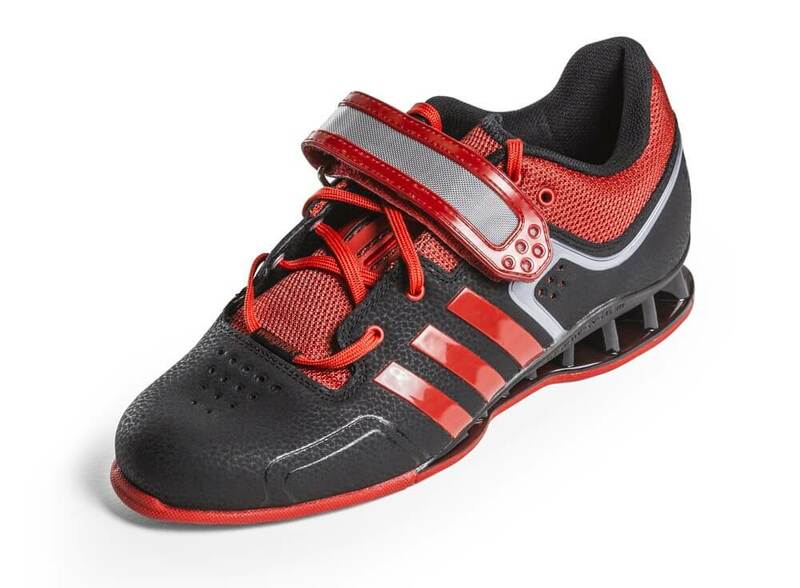 If you are a serious weightlifter, these shoes are for you! The Adidas AdiPower weightlifting shoes have gained a reputation within the gym and lifters community making it one of the best weightlifting shoes on the market today. They are designed and engineered specifically for the unique demands and movements of weight training but at the same time are multifunctional and versatile. The Adipower is built with more front flexibility than most weightlifting footwear, making it better for dynamic movements such as snatches, cleans and for CrossFit athletes. The shoe comes with a one-inch thick strap across the top which helps to ensure the maximum foot rigidity. The majority of the shoe is made out of PU-coated weather, allowing for durability, proper fit and for your feet to breathe. The Gyenno Cup is a washable smart bottle that makes sure you drink enough water every day. It does this by vibrating to alert you to drink. 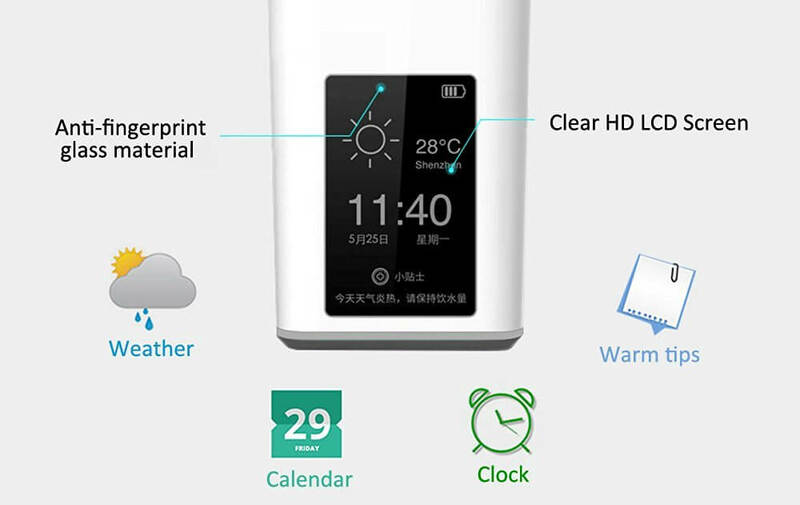 The cup also has a screen that displays time, date, weather, the current temperature of your water, and how much more you need to drink to meet your consumption goal. With this bottle, you will always remember to keep your body hydrated. 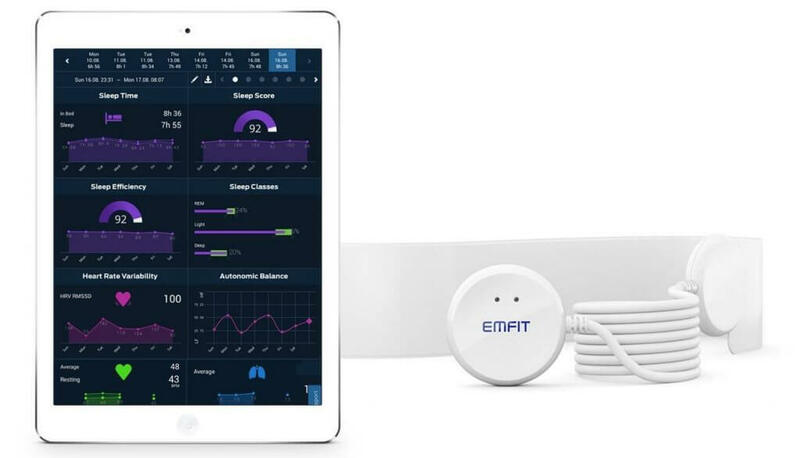 Emfit QS is a sleep tracker — it gives you a detailed description of your sleep quality, stress level but also the progression of recovery. 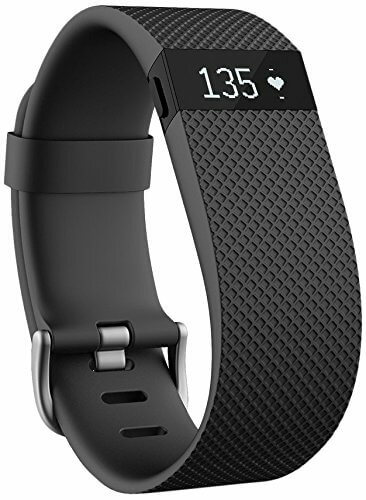 It has a heart monitor that not only measures your beats per minute but also your heart-rate variability. With this data, you’re able to track your own fitness level and get a reliable picture of how well and at what rate your body recovers during the night. This, in turn, will allow you to make more educated choices for your daily workouts. Rather than wearing it on your wrist, Emfit QS can easily be tucked under your mattress and in the morning it wirelessly transmits data to your smartphone, tablet or computer. This high-performance wristband automatically and continuously tracks your heart rate and activity right from your wrist. It’s a real motivator, displaying accurate calorie burn and helping you to reach your target workout intensity and maximise training time. You can track steps, distance, floors climbed and even how long and how well you sleep. Charge HR lets you stay connected, displaying call notifications when your phone is nearby. The battery life is very impressive, lasting for up to 5 days. What’s more, charge HR automatically and wirelessly syncs all your stats to your computer and smartphone. It displays all the information in detailed charts and graphs, allowing you to track your progress and keep you motivated to reach your goals. When you go on a run, you can easily track your distance, pace and heart rate, but what about tracking how your body actually moves? Lumo Run shorts have a built-in sensor that analyzes your form and provides real-time coaching. Lumo Run, a pair of smart running shorts for both women and men, uses sensors to measure the movements of your hips and pelvis to give you better insights into your running form. The Lumo Run app acts as a live couch, giving you live feedback on how to improve your performance and prevent injury. 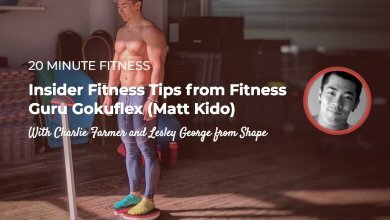 You get running tips as well as personalized exercises for your unique running form. You can also sync data from the sensor and get insights and detailed charts on your performance, helping you improve your next run. 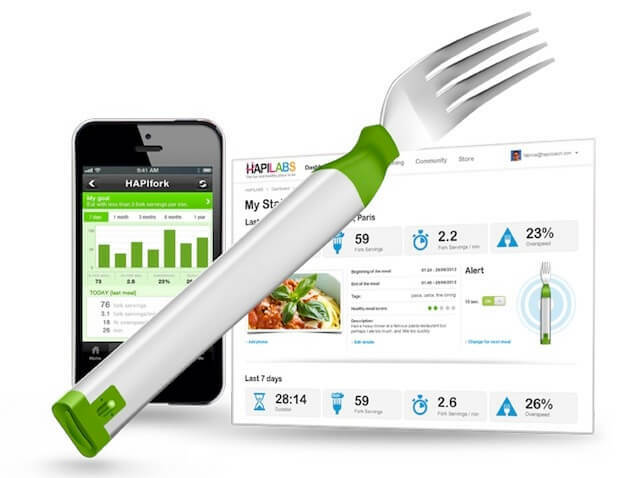 HAPIfork is an intelligent fork that helps you monitor and track your eating habits. The fork monitors how fast you eat and lights up and vibrates to let you know when you take too many bites too quickly. As it takes 15-20 minutes to feel satisfied, by simply slowing down your pace while eating, this fork will help you consume fewer calories and aid weight loss. HAPIfork can also track your eating duration and the amount and intervals of ‘fork servings’ per minute. All your data can be tracked with an accompanying app and transferred with a mini USB. 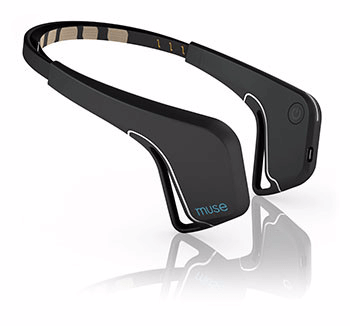 MUSE is essentially a FitBit for your brain. It is a headband that measures your brain signals and works with an accompanying mobile app called Calm to train your mind to be calmer and more focused. It gives you real-time feedback on what is happening in your brain when you meditate. MUSE is a personal meditation assistant. It can track how active your mind is and, when required, guide it back to a calm state via music. Muse uses Bluetooth to send information to your mobile device so after each session you can review your data and set goals to build a more effective practice. 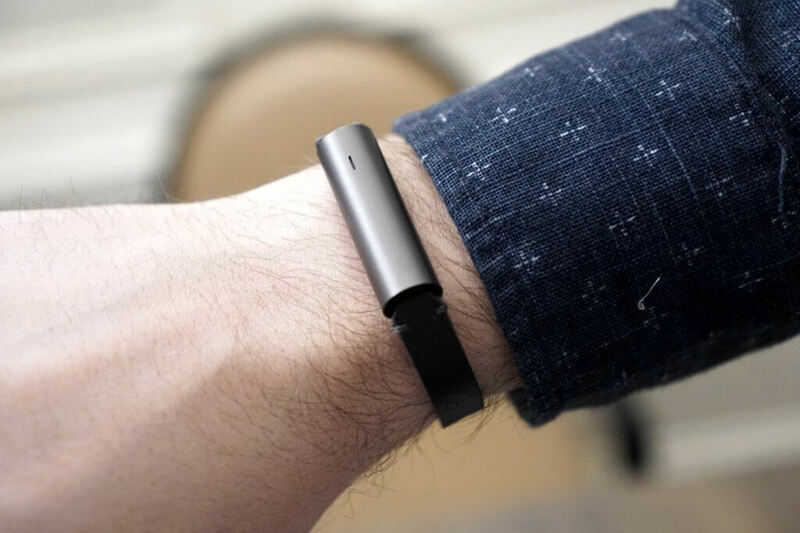 Misfit Ray is a stylish, slick looking sleep and activity tracker. As such it counts your steps, measures distance walked and estimates calories burned as well as tracking specific activities such as swimming or yoga. Misfit will also tell you how much walking/running or swimming you still need to do to reach your daily goal. A nice activity feature is Misfit Move, which means that the tracker will vibrate when you’ve been sitting still for too long. You also get vibration alerts when you receive calls or texts. Further, Misfit Ray monitors your sleep duration and quality. What’s impressive is its replaceable batteries which last up to 6 months. Lastly, you can find friends on Facebook or compare your progress to others, for example, an average female Misfit user. This sensor-embedded smart shirt monitors and records your heart rate, breathing, and movement, both when you’re awake and when asleep. It gives you powerful insights on intensity and recovery, calories burned, fatigue level, and sleep quality. 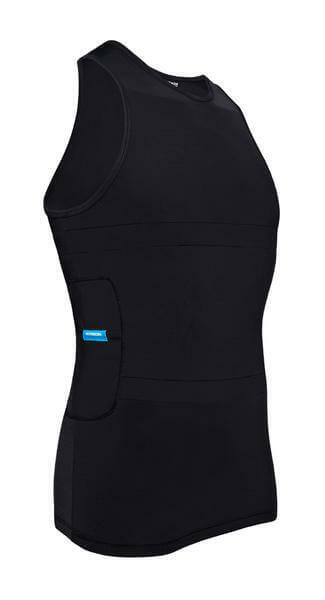 What’s more, the shirt can connect to a number of third-party devices and apps such as Runkeeper, MapMyRun and more. 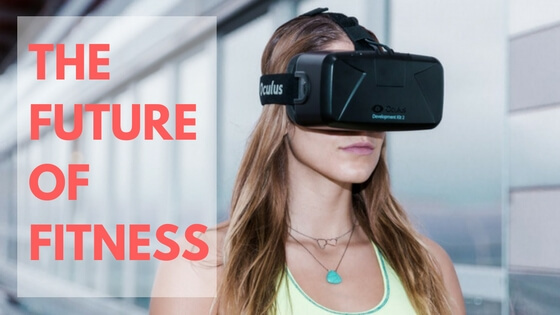 All your data is stored securely and you can access it anytime to track your physical fitness over time. SmartMat is a perfect device for an aspiring home yogi. This intelligent yoga mat uses advanced sensor technology that detects when you are out of alignment and sends you real-time feedback on how to correct your pose. It is like having a personal yoga instructor on call 24/7! This SmartMat is unique to its owner. The first time you use it, it will take you through a series of movements to calibrate your body shape, size and personal limitations. Over time, it will automatically evolve with the updated data, allowing you to improve your yoga practice. You can also track your progress with a free SmartMat App. ShapeScale is the first product that won’t lie to you about how you look. 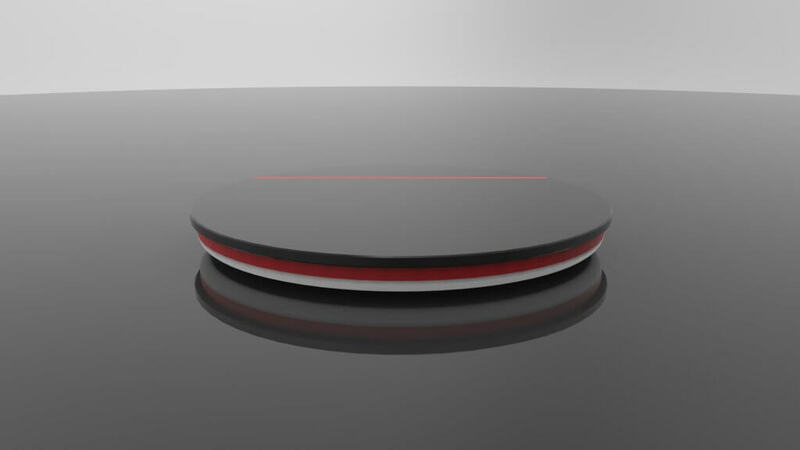 It is a weight scale that digitizes your body in 3D, so you can see exactly how your body is changing over time. It creates a photo-realistic 3D model of you that shows exactly where you have been gaining muscles or losing fat. Partnered with an app, you can see your measurements, weight, muscle and fat percentage all in one place. You can set goals and see how you’re progressing. ShapeScale will show you day-to-day changes that the naked eye cannot detect. What’s more, ShapeScale will be able to tell you which exercise and diet work best to reach your own specific goals. With a premium software service, you will be able to predict how you will look and have a tailor-made plan that works for you. 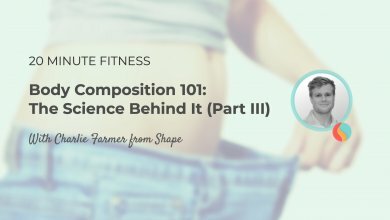 Is ShapeScale for You? Read this article to find out now. What have you bought this year that’s worked out well for you? Let us know what’s been your best fitness-related purchase in the comments below. Stay up-to-date and learn more about the newest fitness gadgets and apps: Here are the 6 most effective and nutrition apps in 2017. 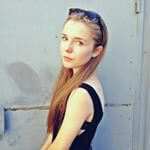 Awesome colletion. Now it seems easy to me to choose one. I found this fitness tracker news is best . I see fitness tracker news but so different .Let me give a picec of advice you see thisFitness Tracker news. It is such a motivational tool that helps you to achieve your dally fitness . your fitness tracker news is marvelous . I see another fitness tracker news .